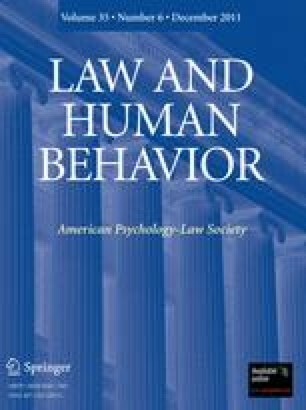 A stratified random sample survey of clinical members of the American Psychological Association was conducted to determine the number and nature of cases involving alleged ritualistic and religion-related child abuse, whether reported directly by children or retrospectively by adults. Results indicated that only a minority of clinical psychologists have encountered ritual cases, but of those, the vast majority believe their clients' claims. Even so, the purported evidence for the allegations, especially in cases reported by adults claining to have suffered the abuse during childhood, is questionable. Most clients who allege ritual abuse are diagnosed as having multiple personality disorder or post-traumatic stress disorder, two increasingly popular, but controversial, psychological diagnoses.Clinical and legal implications are discussed and a future research agenda is urged.